Creating a culture of learning isn't just about offering training - it's about building and sustaining an environment that inspires and supports our customers to pursue learning through diverse formats, methods, and streams. 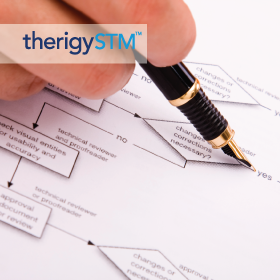 You will be required to sign in to Therigy Knowledge Network to access these training modules. 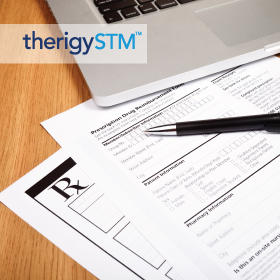 This course is designed for specialty pharmacy staff who will use the non-clinical and clinical activities within TherigySTM. Referral Manager provides a reliable way to support the management, tracking, and reporting of referrals. 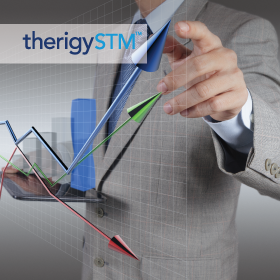 This course is designed for those individuals who need to create reports from data collected within TherigySTM using TherigyInsights. This course teaches users how to customize Therigy-created questions and answers and create new assessments. Our multimedia tutorials put you in the driver's seat of your learning experience. These modular, self-directed videos contain short, 1-3 minute demos that you can engage with in your moment of need. This technique, called microlearning, combats learner boredom and disengagement through short, focused sessions that are conveniently tailored for participants’ hectic schedules and require little interruption of normal work activities. What’s more, microlearning is better for knowledge retention, as it matches the brain’s working memory and attention span. 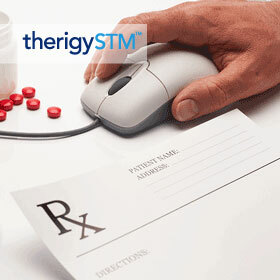 This interactive video highlights the features of TherigySTM's activity queue. Interactive tutorial that takes you step-by-step through the process of editing an activity or assessment. Tool to help you diagnose potential errors that my prevent your custom protocols from triggering.